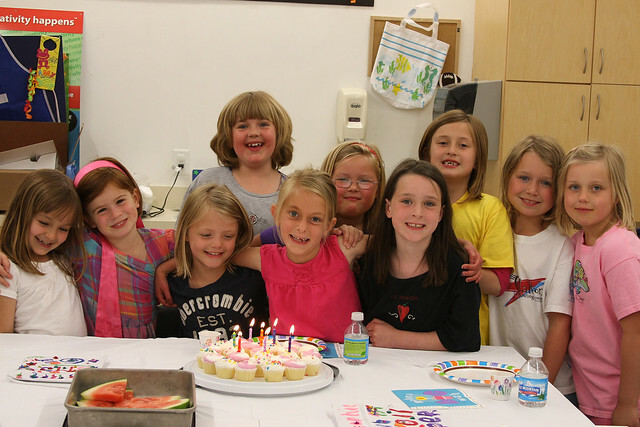 Sophia had her birthday party with her BFF’s this past Saturday. 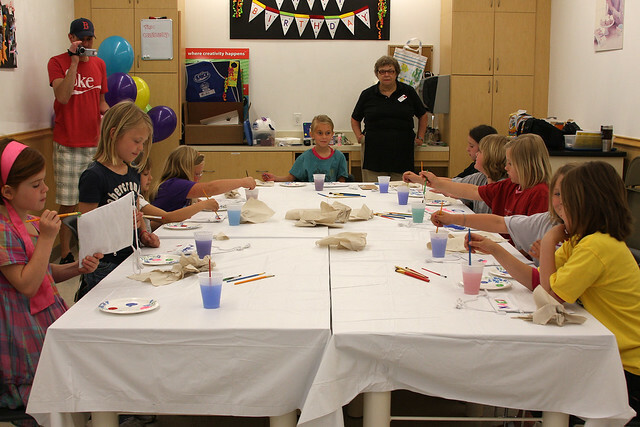 She opted to have a craft party at Michael’s where she and her friends decorated purses. 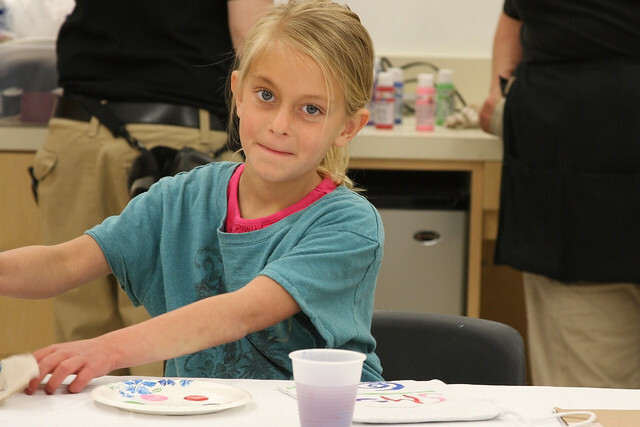 They used paint, glue and lots of bling to make their bags look quite spectacular. 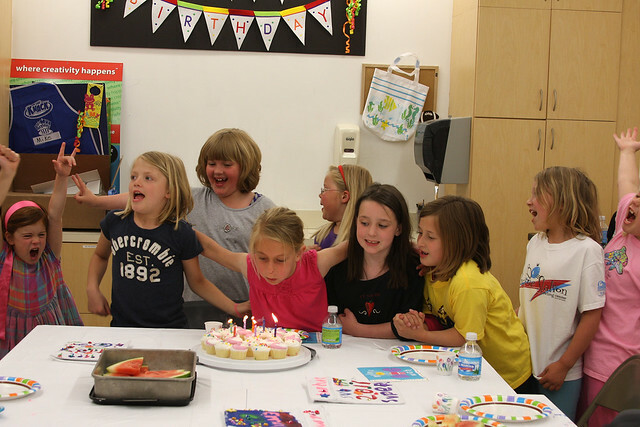 They also enjoyed snacks and cupcakes and the girls sang “Happy Birthday” to Sophia over the store intercom. Her party on Saturday was the third of four birthday celebrations. 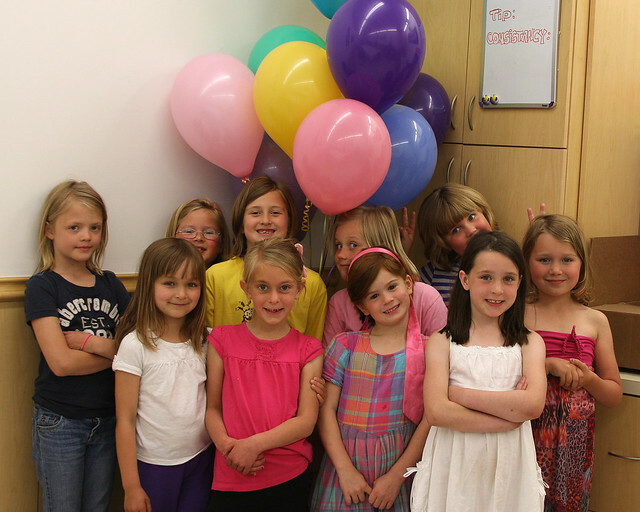 She celebrated her birthday with classmates at school on June 2 and with daycare friends on June 10. Tomorrow is the highlight of her celebrations with a day of hanging out with Dad, opening presents, going out for pizza and ice cream cake for dessert from DQ. Needless to say, she is VERY excited. Ready To Sing "Happy Birthday"